Emerdyn’s extensive range of standard bollards is impressive, encompassing heritage, contemporary and modern design styles to suit any site requirement. Particular attention is given to strength and durability with Emerdyn bollards, and, as with all their products, you can choose from a range of standard designs or they can design and engineer something to suit your specifications. 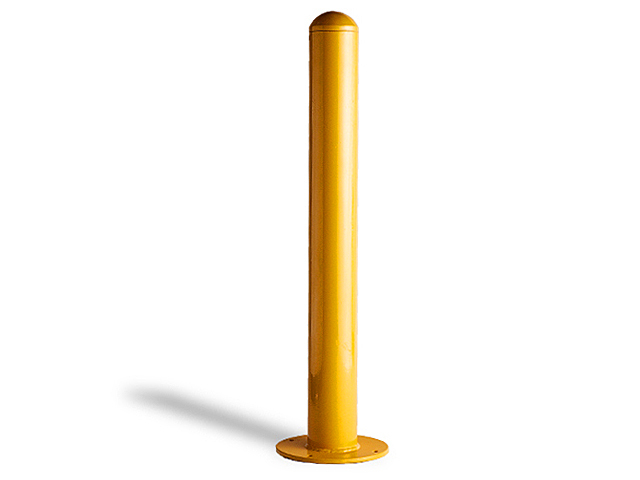 Bollards can be manufactured in steel, cast aluminium, stainless steel, concrete, natural and composite timber and fiberglass, just to mention a few. Logos can be added and fixture options can be modified to suit. Emerdyn’s safety bollard range also encompasses upholstered bumpers; these are fitted around columns. 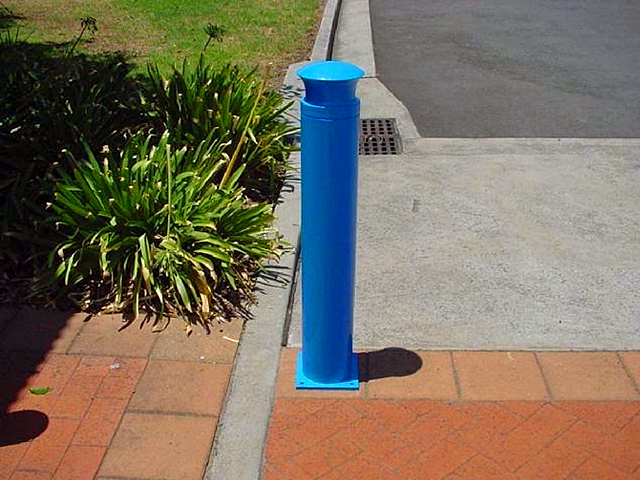 This range is particularly useful for schools, where children may run into a column or post while distracted. 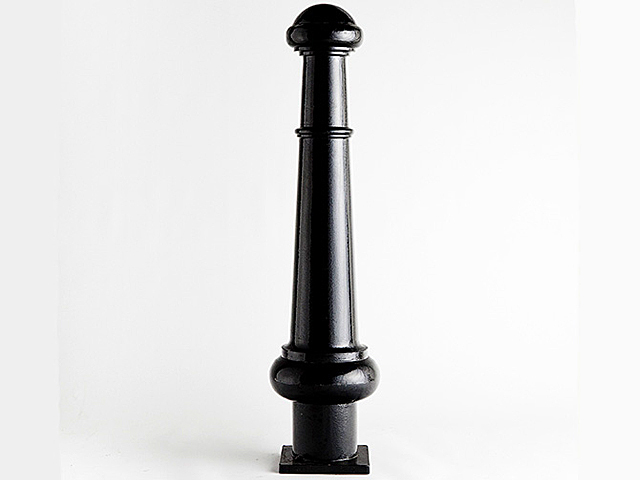 Visit Emerdyn’s website to view the full collection of bollards available.